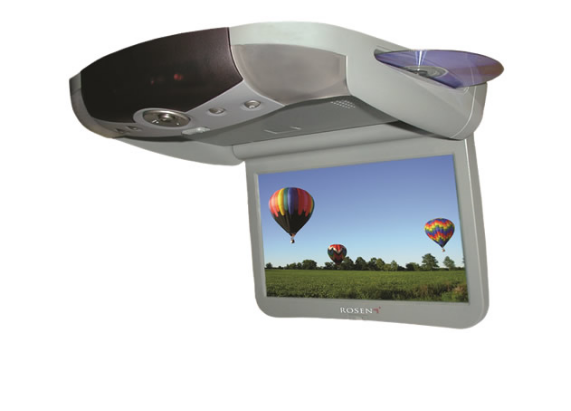 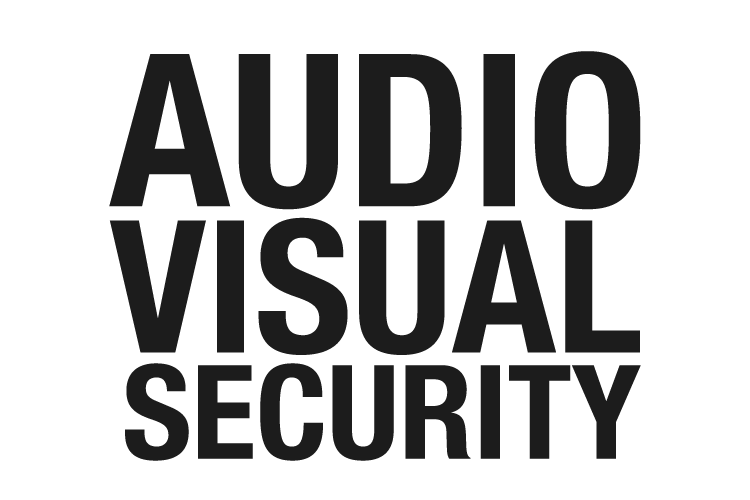 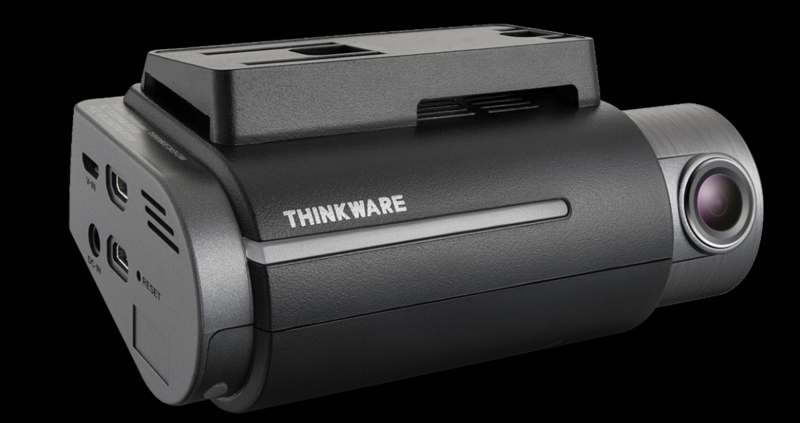 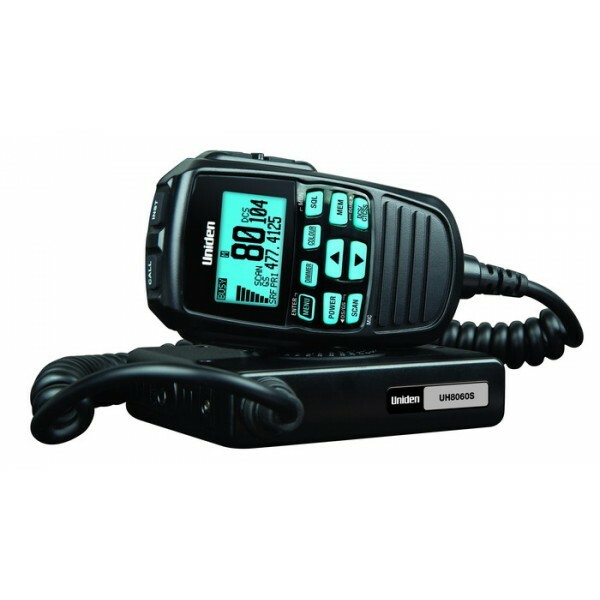 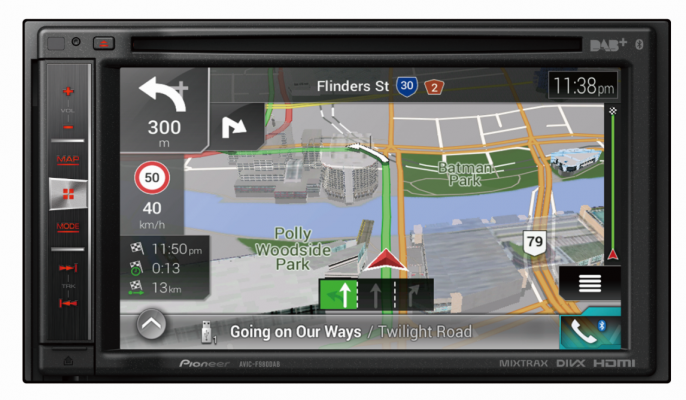 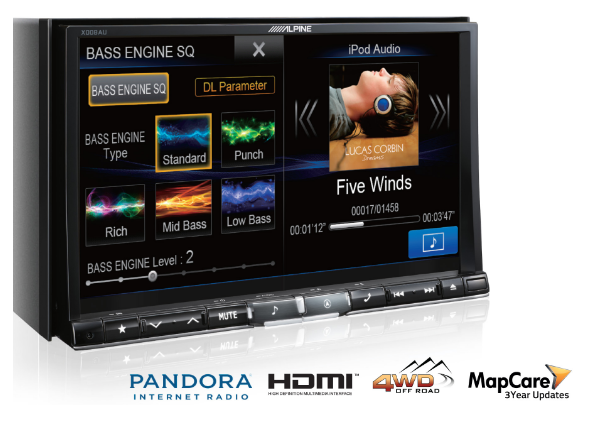 This multimedia NavGate system combines high quality audio and video with smart navigation. 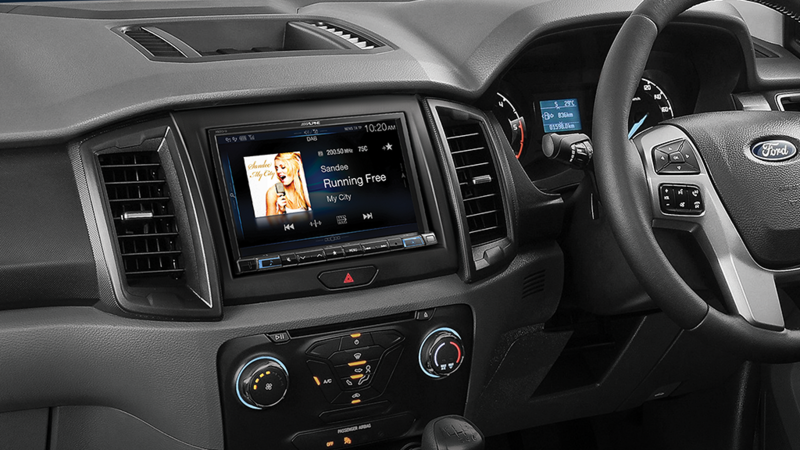 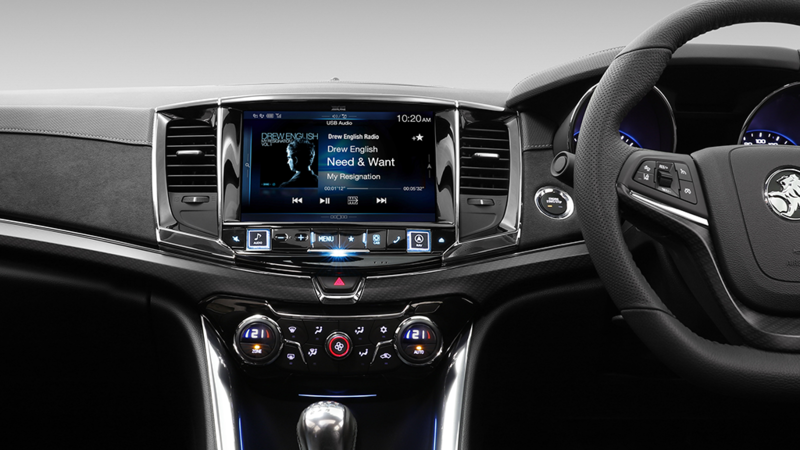 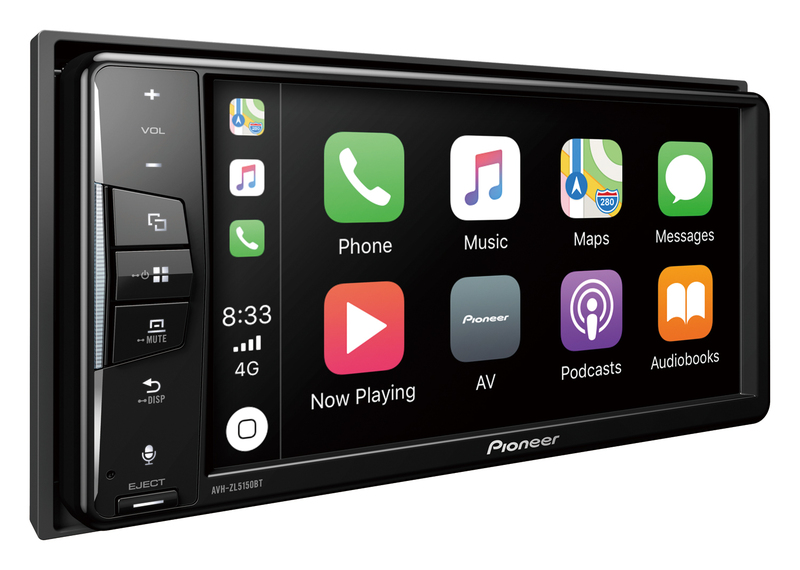 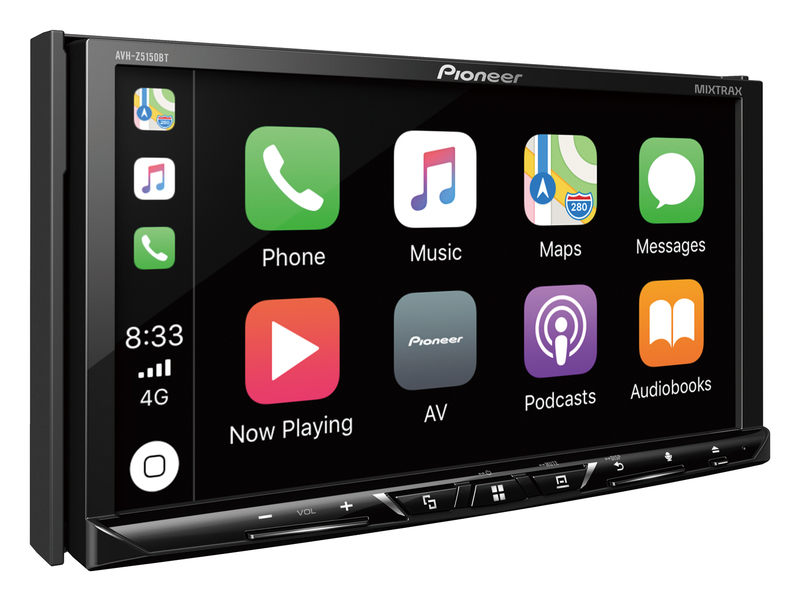 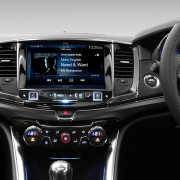 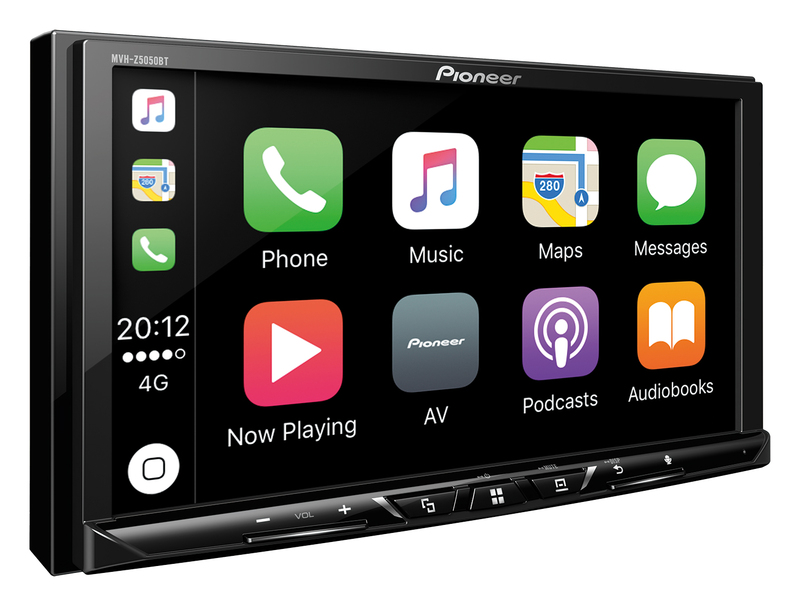 Keep all your passengers happy and connect your smartphone with AppRadio Mode or MirrorLink and stream whatever they feel like watching or listening to. 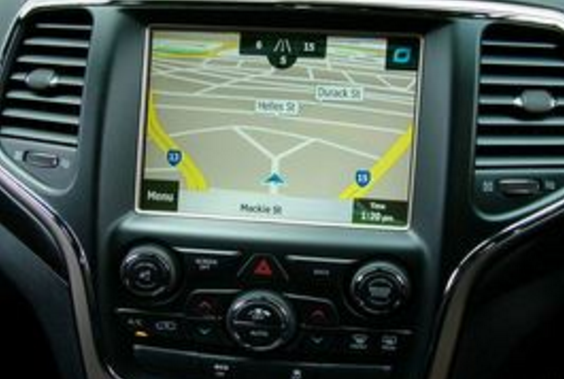 The AVICSYNC app lets you access connected services such as traffic, weather and more. 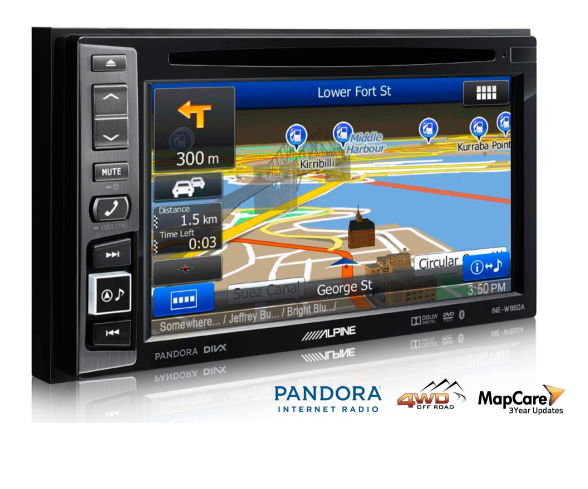 You’ll benefit from fresh map data and the most up-to-date and current information. 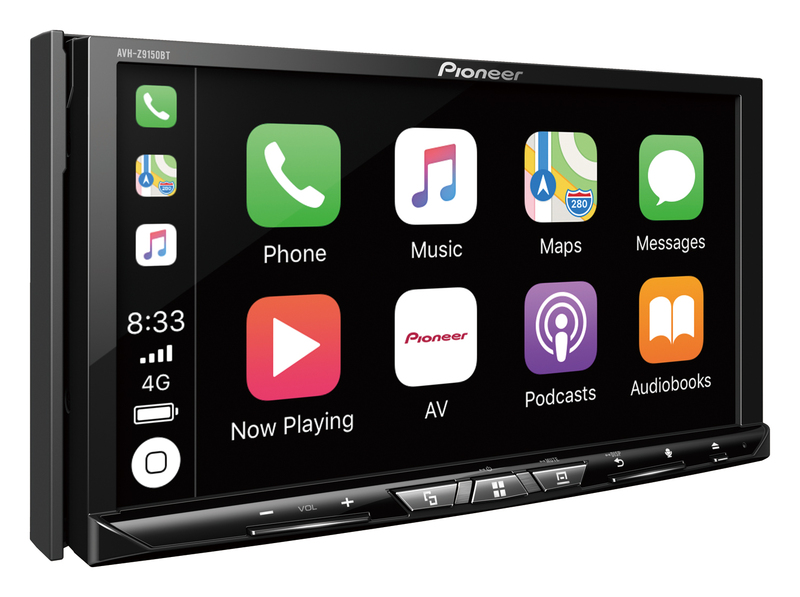 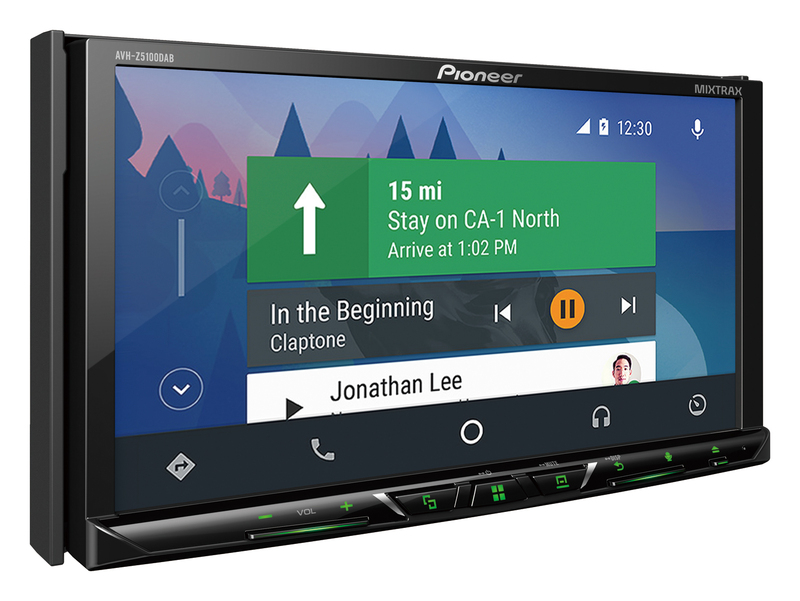 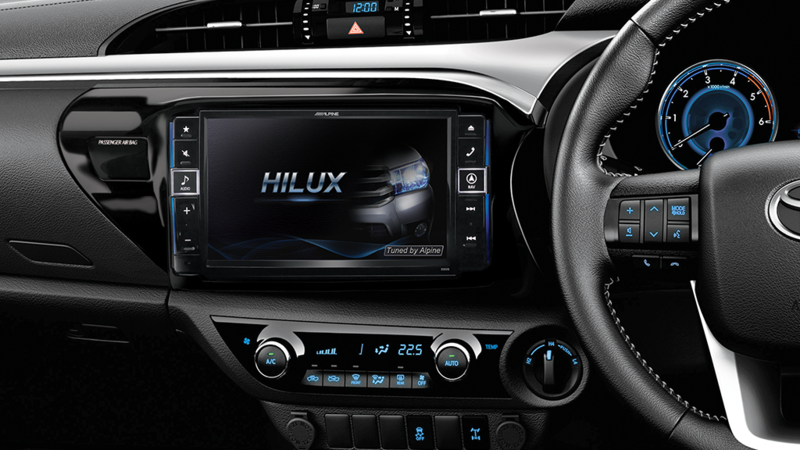 The AVIC-F980DAB’s large 6.2″ multi-touch display is designed to look the part with its new and improved interface that runs on Android OS. 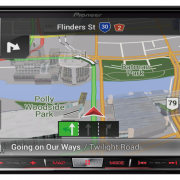 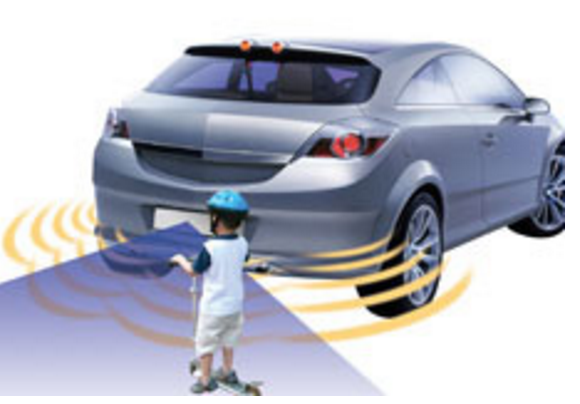 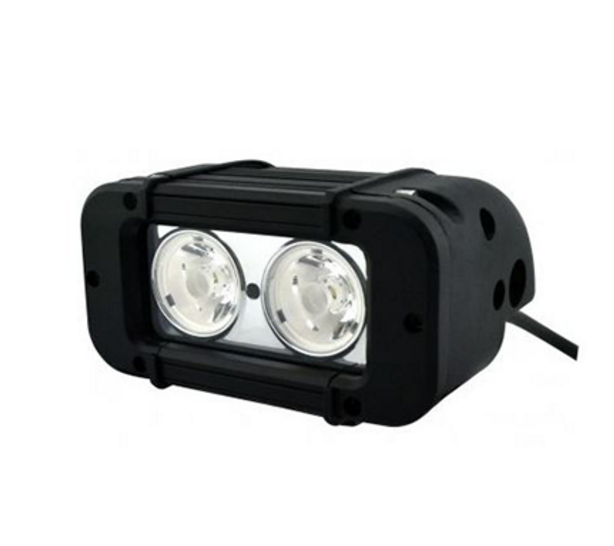 Similar to your smartphone it is intuitive, easy to use, and it assures safer operation in your car.